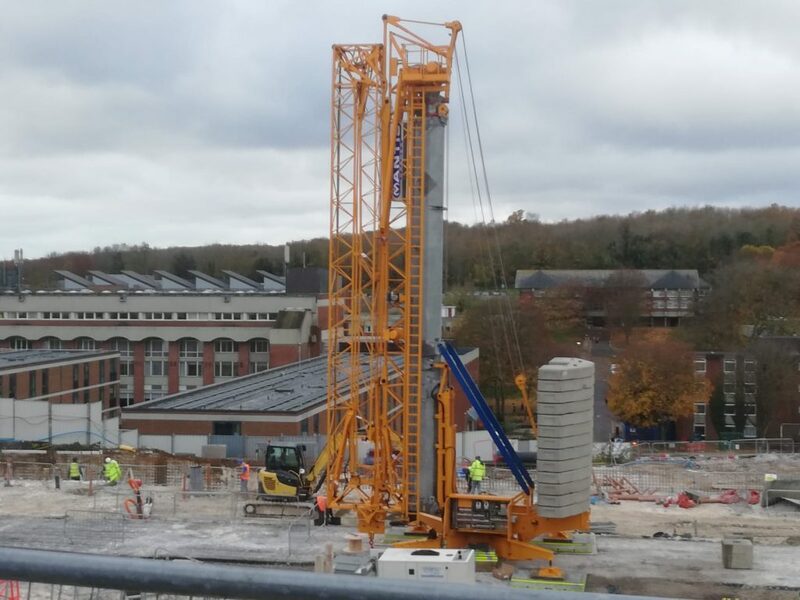 At Mantis Cranes we take a lot of pride in our modern and diverse fleet of Self Erecting Tower Cranes. We like to keep them at their absolute best, operationally and aesthetically. 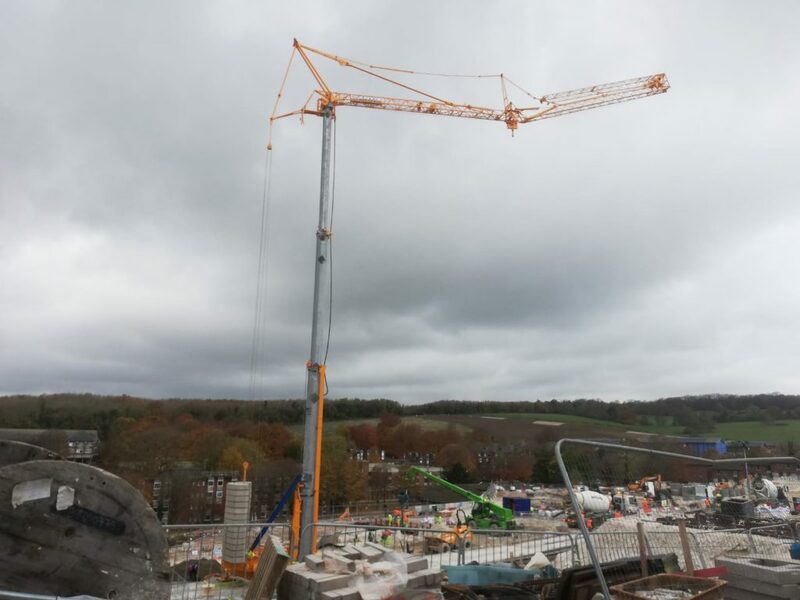 Which is why our team of experienced crane engineers recently carried out a full refurbishment on one of our Potain HDT80 Self Erecting Tower Cranes in our own manufacturing facility. Since the introduction of this model into the fleet they have served the company well and have proven to be both dependable and reliable so much so that Mantis have decided that rather than upgrade the cranes to the replacement model, the company would undertake a refurbishment program for the entire fleet of 15 units over the next two years with the first unit just been completed and back on its next project. Preventative maintenance is our aim and a full refurbishment allows the opportunity to not only give the crane a fresh coat of paint but more importantly, it gives us the opportunity to check the crane out from top to toe component by component that will prevent potential technical issues in the future. During the process the crane is completely stripped and all individual components broken down so they can be properly inspected or replaced where needed. Once this process has been completed the individual components are then sent to be sandblasted and repainted. 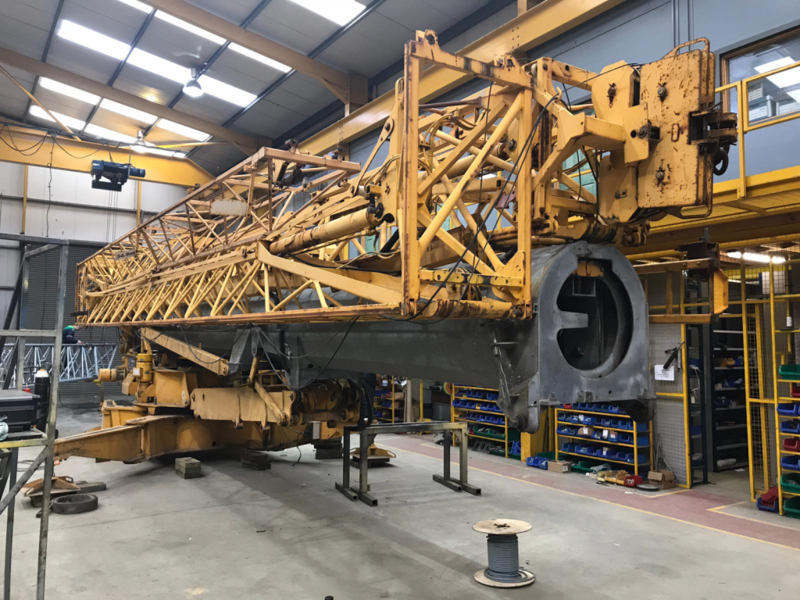 With the refurbishment process complete, this particular crane was reintroduced back in to the fleet and is now currently working on a major project in the UK. Mantis Cranes not only carry out this process to our own rental fleet but also to our customers own cranes where they need a bit of care and attention. For any enquiries call us on 01388 748962 or email info@mantiscranes.co.uk.